Ranchi, April 16: The Jharkhand Board is expected to declare the JAC result 2019 for class 8 examination today. The JAC class 8 examination result will be available at jac.nic.in and jac.jharkhand.gov.in at 5 pm today. Other websites such as jacresults.com and jharresults.nic.in will also display the result for JAC class 8 board examination. Jharkhand Academic Council (JAC) has updated a result link for class 8 board examination result on its website which redirects to another page which says that the result will be released soon. The JAC class 8 result was supposed to be released on April 11 but instead, class 9th board exam results were declared by JAC on that day. 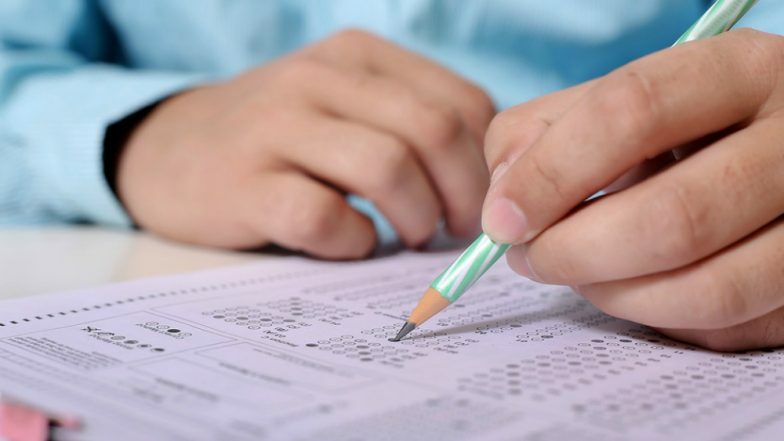 Jharkhand Board Exam Results 2019: JAC Class 10, 12 Examination Scores to Be Out in May. Step one: Go to the official JAC website - jac.nic.in. Step three: Enter your roll code and roll number. After releasing the JAC class 8 result, the council will prepare for the release of Jharkhand 12th and Jharkhand 10th board exam. Jharkhand Academic Council was established under the Jharkhand Academic Council Act 2002 passed the Jharkhand Assembly and assented to by Governor on February 26, 2003.